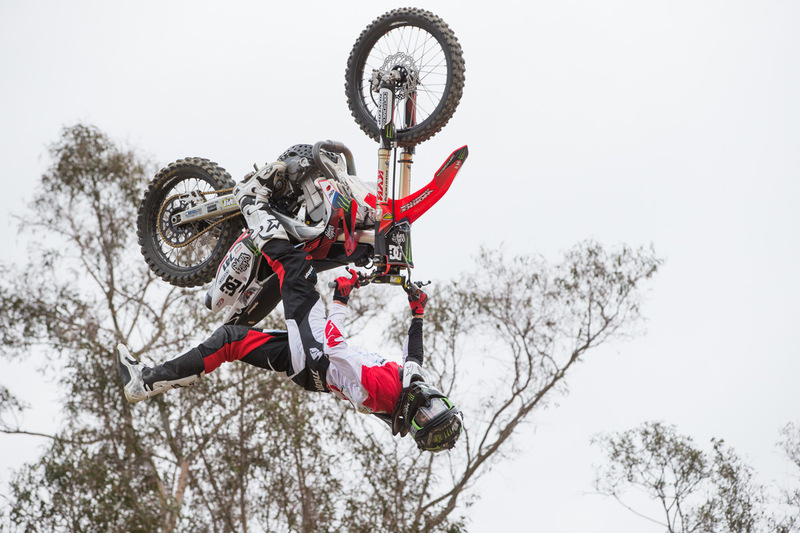 Southern California is notorious for being the mecca of Freestyle motocross. Countless riders call SoCal home, and even more have migrated for the sunny weather and numerous riding spots. 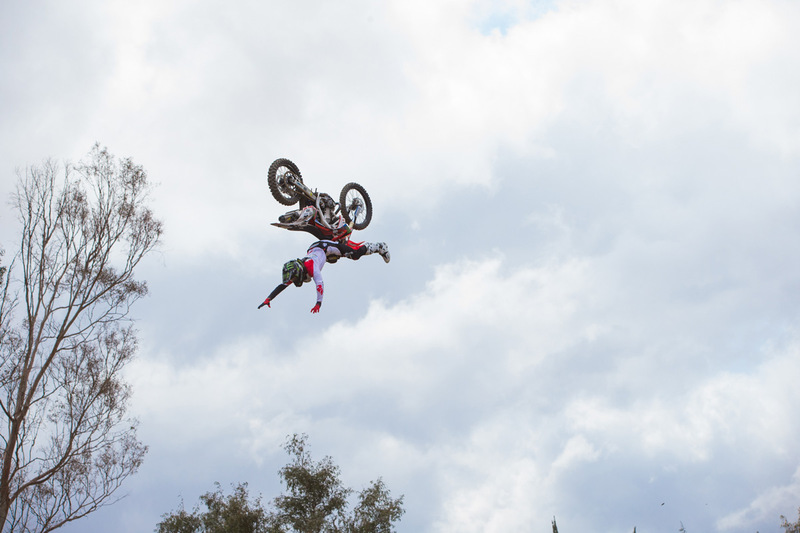 In the world of FMX, Nate Adams is one of the pioneers. He has been around since the beginning and helped to progress the sport to where it is today. 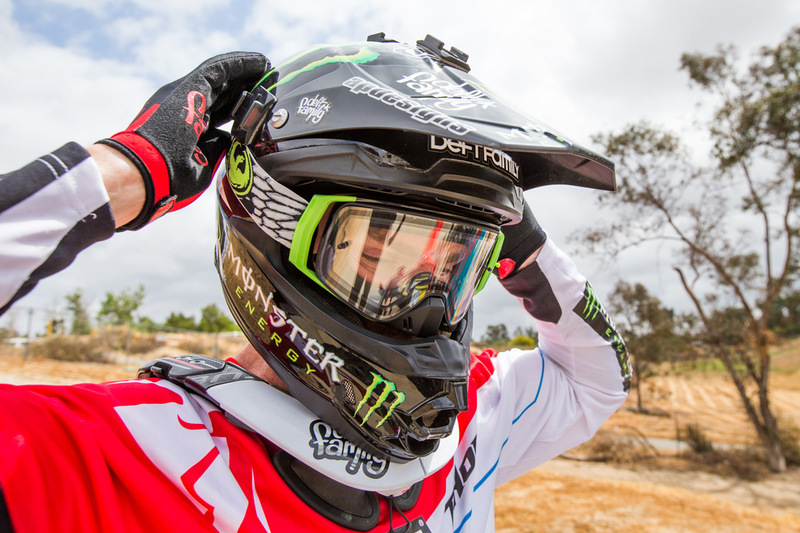 But not only can he do things on a dirt bike that most only dream about, he also runs the successful Deft Family brand. 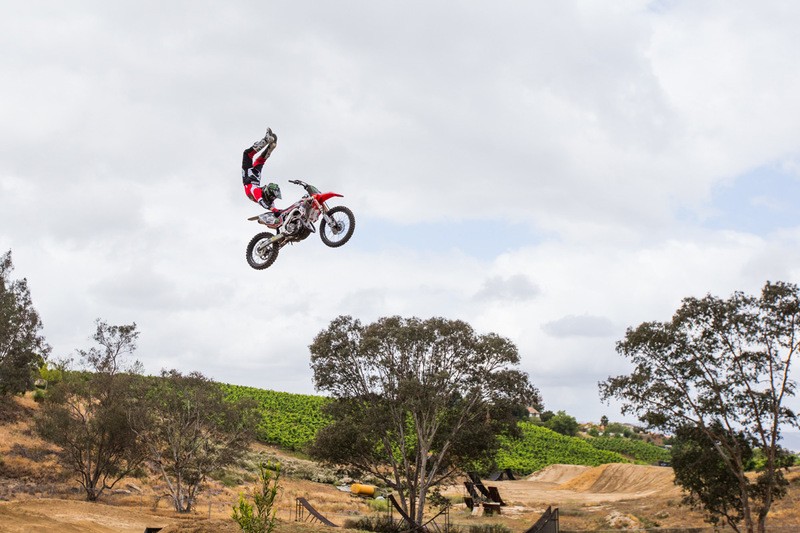 With X Games just around the corner, which is now one of the final remaining FMX comps, Nate is hard at work preparing. 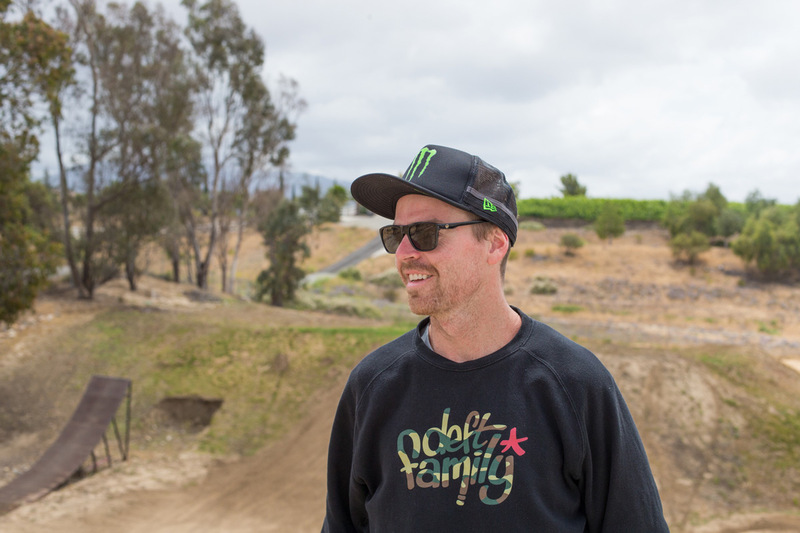 To get a little insight into his program, and what’s been going on with Deft, we cruised out to his home in Temecula, California. What have you been up to Nate? I have been doing shows here and there, staying busy with Deft, training for X Games, and doing some projects with GoPro. I did an 11-day trip in Panama recently with GoPro, and I am really excited for that content to be released. That’s pretty much it though. 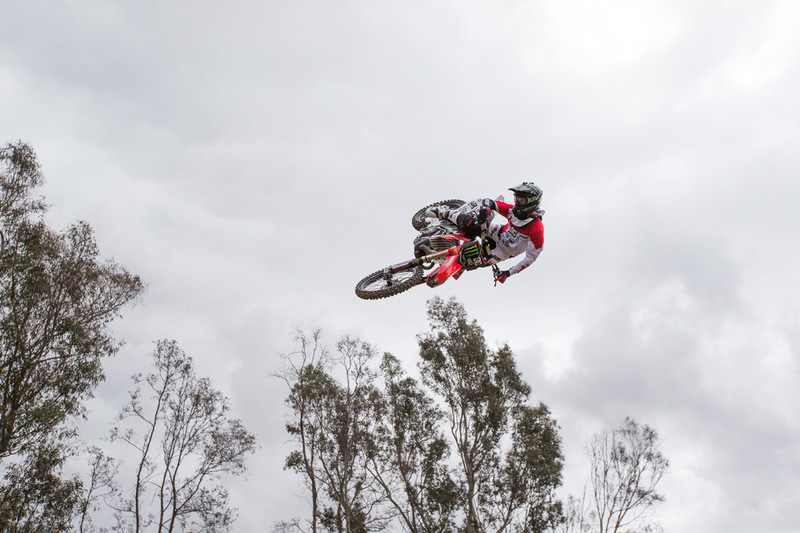 Working on Deft, riding my dirtbike, and doing shows! Deft has been around for a few years now, how is that going? Good! This is our 6th year. We’re still a small business, for riders, by riders and its going great. 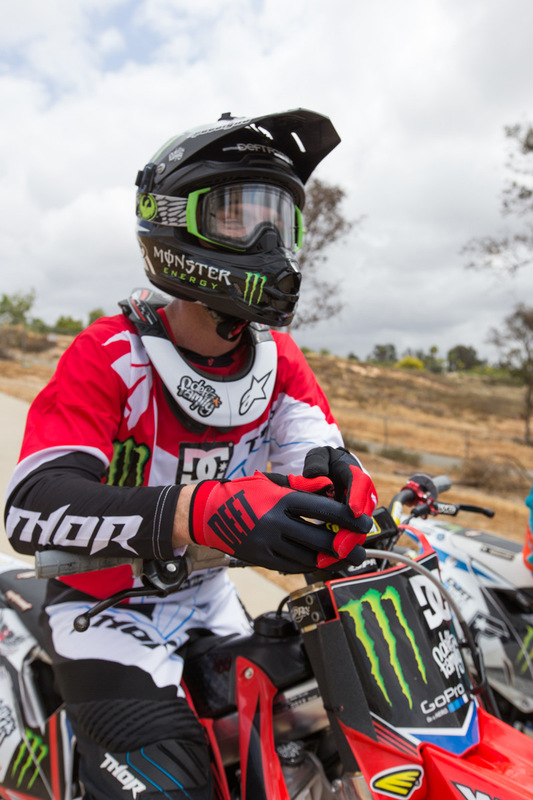 Our new gloves are landing here in June, right around X-Games, so we will have all of our athletes in our new gloves. We’re coming out with all new models, color ways and a price point glove that will be selling around $25.00, which will be great. Also we are coming out with our youth glove, for our mini rippers! We’re just making moves and steadily growing, so it’s all good. How do you feel about Freestyle and your place with in it? It seems like shows are starting slow down in Freestyle. There’s pretty much 20 guys going for the same show that only takes 10 riders. I have been blessed being in the sport as long as I have with great sponsors. And since I’ve been around for so long, I know people and I’m able to keep riding shows to stay busy. Just like right now, we’re out here doing some freestyle training, Speed and Style motos and then some off the bike training afterwards. I’m fortunate to be in my 30’s and still be able to ride dirt bikes pretty much everyday of the week. I still have this amazing life that I love. Freestyle is in a good spot. There’s Speed and Style, the new quarter pipe contest coming out, step up, and best whip are still huge, and the people love it! I’m happy with it, Freestyle is in a good spot and I’m in a good place, so it’s a good deal. What events are you planning on doing at X Games? How do you feel about the Quarter Pipe Contest? I don’t know, I’ve never seen one, so we will have to see. I haven’t heard this officially from anyone at X Games, but the word on the street is that Quarter pipe replaced the Freestyle Contest. If that’s the case, I really don’t agree with that. I think the format of how Freestyle has been shown at X Games should be switched up, because it has been the same for years and needs a refresher for the fans. I also think that’s why step up does so well, and is one of the highest viewed events in X Games. It’s easy for someone who rides a dirt bike to appreciate and for someone who doesn’t ride a dirt bike can understand it. You either make it over the bar or you don’t. I think the Freestyle format needs to be revamped, but I don’t think they should get rid of it. They should have both. They should have quarter pipe, best whip, Speed and Style, Freestyle, and all of that stuff! Long story short, I don’t agree with Freestyle not being in X Games. I respectfully disagree. I used to be stricter on it when I was younger, but now that I’m older, the harder I train and ride, the more I have to take car of my body. I have to ice, take Ibuprofen, and stretch a lot. It all takes a lot of time, especially while running a business, getting ready for a contest, and riding shows. My training isn’t any less intense now, but I don’t over do it like I might have in the past. Over the years I have found a good mix of training and riding. I like to do a lot of boxing and Muay Thai for training off the bike, as well as running and road biking. In my early and mid-20’s, I was really into road biking and running. I did 30 miles a day on the road bike, three hours on the dirt bike, and if I felt good enough, a jog in the evening. Now I’ve backed off a bit. I still ride and train a lot, but I’m trying to be smarter at my older age. 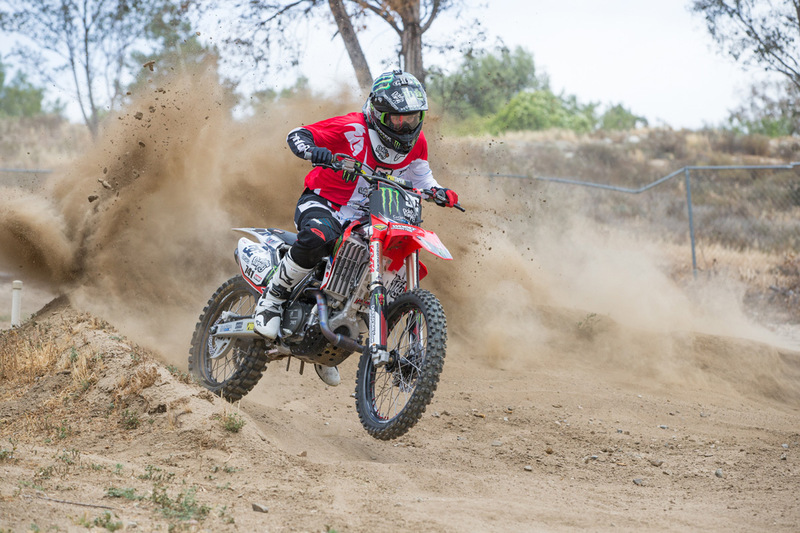 Have you been riding any moto lately? I haven’t ridden moto for a couple weeks, just doing Speed and Style motos. I really cracked down a couple weeks ago on Speed and Style for X Games. 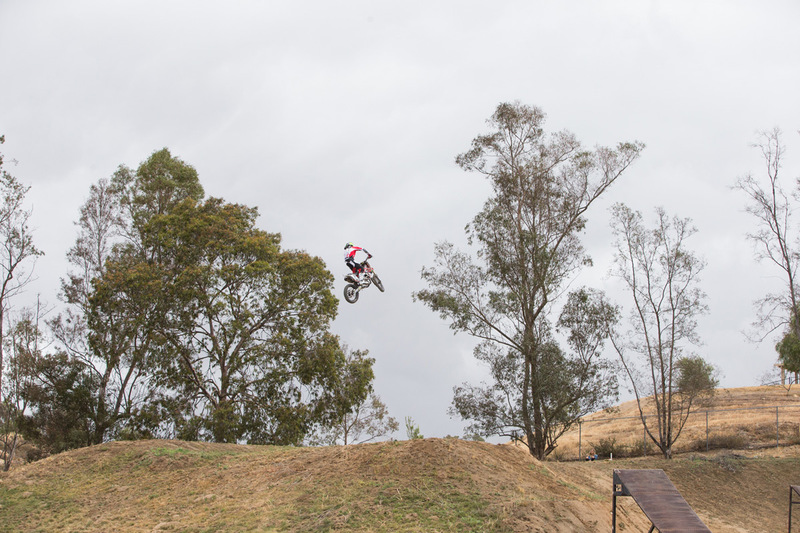 I wanted to build my base up, so I wouldn’t have to be training repeatedly leading up to X Games. I wanted to get a good base and back off a few weeks before and maintain, but I’ll put in a few more big days before X Games to keep my stamina up. I hit Starwest and Pala a few weeks ago. Just the normal tracks around here, but right now, I am just focusing on speed and style. One of your main sponsors is GoPro and you seem to really take advantage of that. GoPro is a great sponsor and fun to work with. Like I said, I just did a week-and-a-half trip to Panama with them, filming and getting creative with the cameras. We were on the bike 12 hours a day, so it was a lot of hard work, but really fun. GoPro is a really great company. I love riding for them and it really benefits my other sponsors as well. I’ve been in a bunch of the ads they run, on the covers of some catalogs and some product, so it is good exposure for all of my sponsors. It motivates me to always have a GoPro with me and get some shots! Were you into shooting photos or video before you relationship with GoPro? I actually used to have a little hand held camera with me during the IFMA tours, and I even used to tape them to the jaw piece of my helmet, but the GoPro’s are much more efficient in that sense. Every since I have been with GoPro, it has definitely sparked more of an interest with photos, filming and getting different angles. 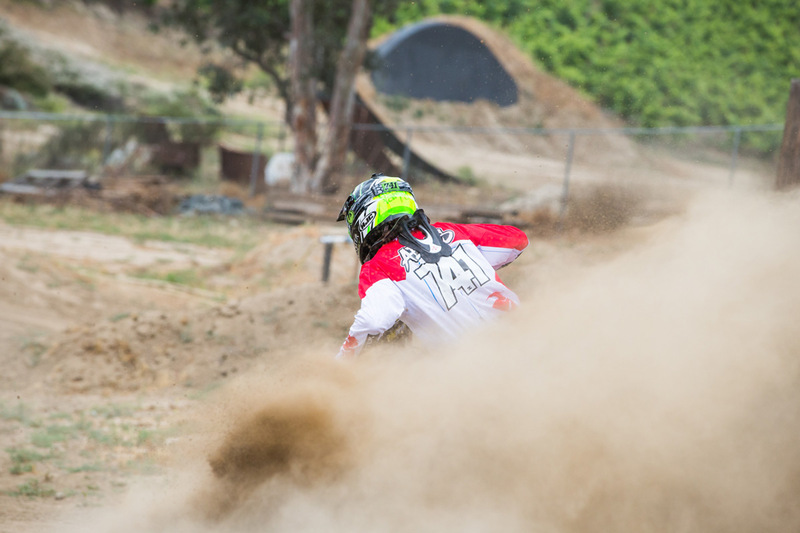 While still continuing to ride, Nate Adams also produces the popular Deft Family gloves.